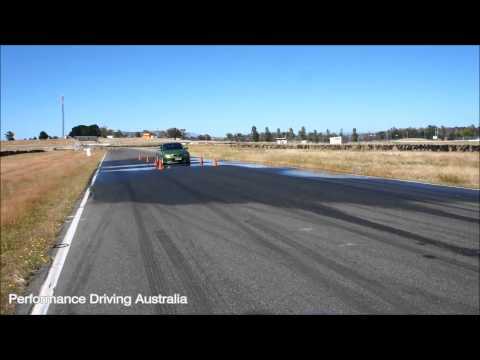 Performance Driving Australia has some of the most experienced driver trainers and road safety program designers in Australia. 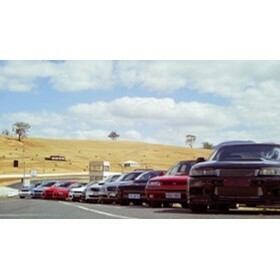 Many of our team have experience in OHS, mining, law enforcement, motorsport and corporate training. Performance Driving Australia is the culmination of over 17 years of road safety programs and driver training experience – resulting in a company that provides tailored solutions, to meet the ever changing environments and policies of the mining, oil-gas industries, defence force, government departments and corporate organisations. Founder Mark Butcher and his highly skilled driver training team specialise in the provision of training for large organisations who often have fleets travelling 1,000,000kms or more per annum.